Because we are too fabulous for this planet. I had to make this because I was planning to write an extended rant about the long-standing obsession with dehumanizing, de-feminizing, disrespecting, marginalizing and silencing Black women, but I honestly don’t know what I can add to the discussion at this point. 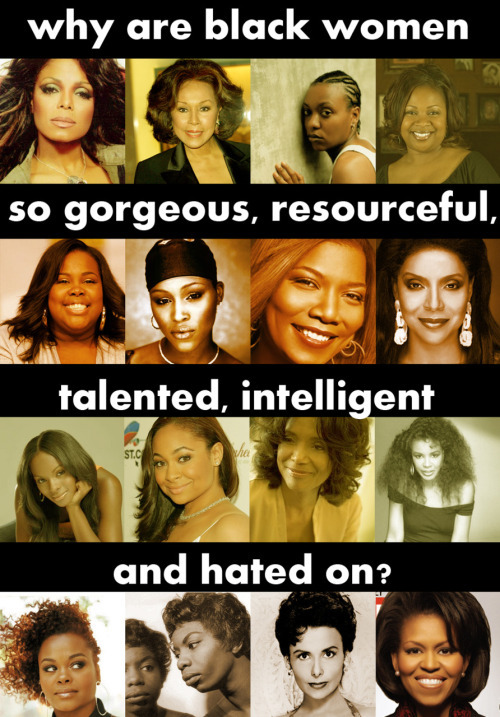 Re-blog if you adore Black Women.